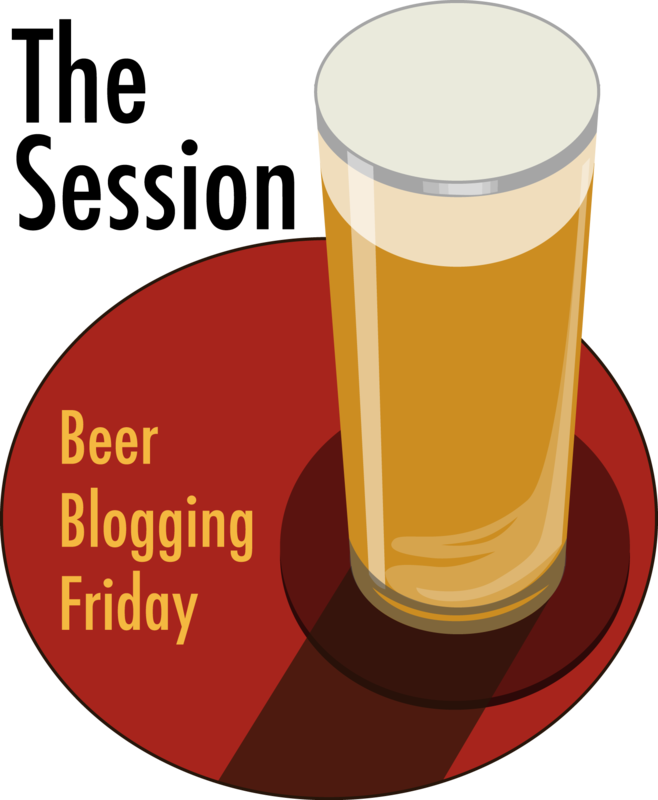 Beer In Films #101: What Is The World Beer Cup? 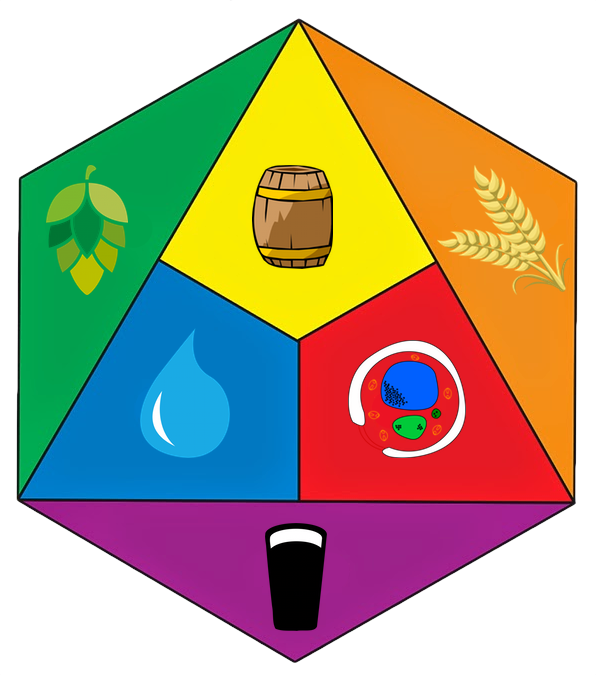 Today’s beer film was created by the Brewers Association to explain their international competition, the World Beer Cup. 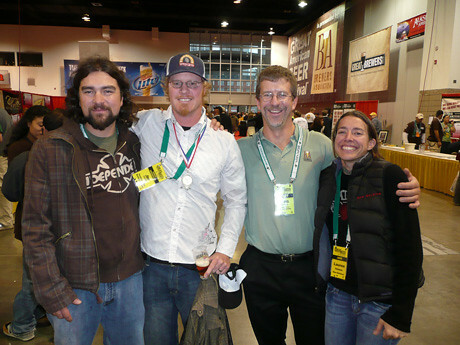 Later tonight the 2014 awards will be announced in Denver, Colorado, and the short film features judges and brewers from around the world who are involved in the event. Another record crowd of 2,034 sat down to a beer dinner by Adam Dulye of Monk’s Kettle and to listen to the awards for the 2012 Brewers Association World Beer Cup. 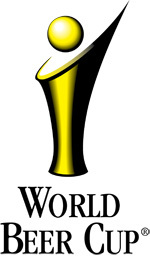 This was the 10th World Beer Cup, which takes place every two years. 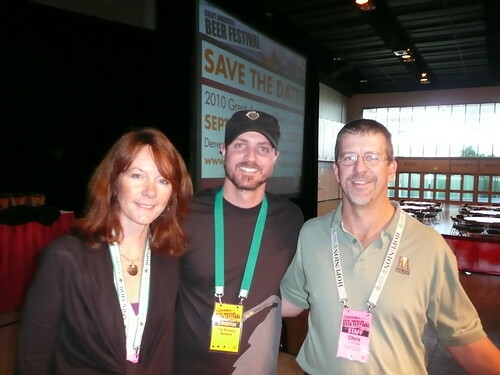 This year’s competition saw 3,921 beers in 95 categories from 54 nations judged by 218 judges (including yours truly). 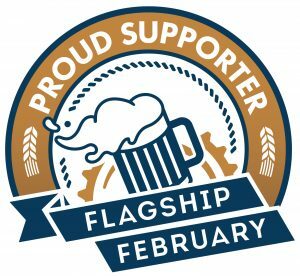 That represented a nearly 18% increase over the last World Beer Cup and earlier tonight 284 awards were handed out to breweries from 21 countries. Congratulations to all the winners. In years past, I recall writing that California won more medals than any country except Germany. This year, actually, two states won more medals than Germany, the nearest competitor — medal-wise — to the United States: Colorado and California. Germany took home 23 medals while Colorado alone won 27. California crushed it, winning 55 medals, more than both combined. The U.S. won a total 208 of the 284 medals, with Germany second and Belgium in third, with 8 medals. California and Colorado were 1 and 2, with Oregon in 3rd (12), Washington coming in 4th (10), Wisconsin 5th (9) and Indiana 6th (8). After that, there’s a drop off with some states winning 3 or 4. 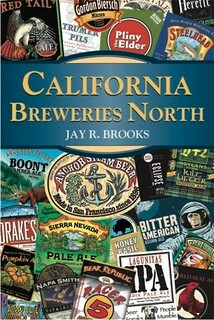 Again, IPA was the category with the most beers entered, 150, with number two this year being Imperial IPA, with 93 entries. 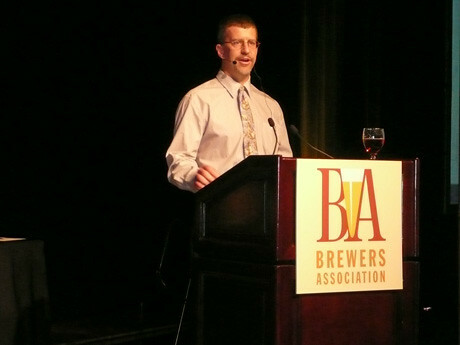 Saturday night, the last night of the Craft Brewers Conference in Chicago — it being a World Beer Cup year — there was an awards banquet where the medals are handed out to a packed crowd of brewers and beer industry people. This year’s banquet, with 2,000 people, is believed to be the biggest beer dinner ever done — somebody call Guinness. At five courses, that’s 10,000 plates. The amount of food used reads like those lists you see for Oktoberfest. The dinner used 600 gallons of beer to pair with the courses, 200 gallons of beer to cook with, 400 pounds of butter, 300 loaves of bread, 500 pounds of onions, 600 pounds of pork belly, 160 pounds of mushrooms, 275 dozen eggs, 160 pounds of malt and 6 gallons of honey. The meal was created by Sean Paxton and Randy Mosher, with the recipes and cooking by Sean Paxton, a.k.a. the Homebrew Chef. It was impossible to capture the whole banquet space with a photo, so below is a short video of the beer dinner’s setting, shot shortly before it began. Randy Mosher and Sean Paxton. Here, Sean and Randy explain the beer dinner we’re about to enjoy. The five courses are detailed below in the slideshow. Despite the size of the dinner, the service was surprisingly swift and before we knew it, it was time for the World Beer Cup award ceremony to begin. 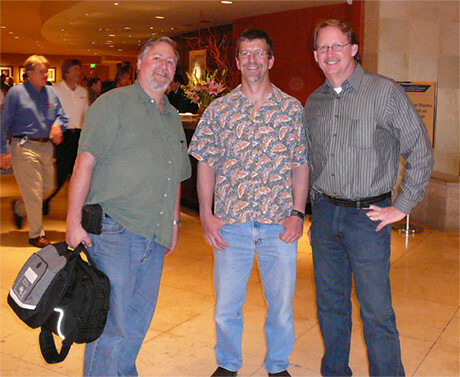 After the dinner; Matt Brynildson, Nancy Johnson and Sean Paxton. 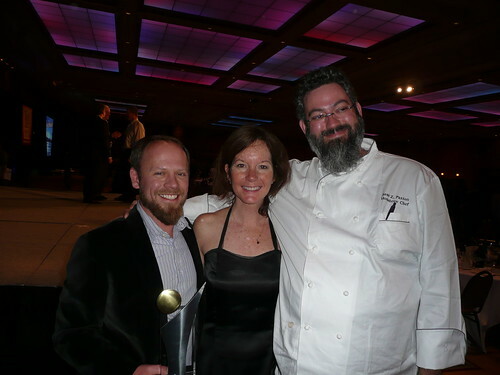 Below is a slideshow of the World Beer Cup dinner. This Flickr gallery is best viewed in full screen. To view it that way, after clicking on the arrow in the center to start the slideshow, click on the button on the bottom right with the four arrows pointing outward on it, to see the photos in glorious full screen. Once in full screen slideshow mode, click on “Show Info” to identify each photo. Here’s some preliminary breakdowns of how the awards went down, who won the most by country and state. Of the 268 awards (2 medals were not awarded) from 3,351 beers by 642 breweries in 44 countries, here’s the results. Two years ago, the U.S. was again in first with 158, followed by Germany and Belgium. This year, Canada shares third with Belgium. 19 countries won at least one medal, down from 21 two years ago. Last time California won 35, so we picked up 10 more awards this year. Oregon was in third place in 2008, but this time around moved into second. This year, third place was a tie between Illinois and Washington. Second in 2008 was Colorado, who dropped to a tie for fourth with Michigan. Tonight a record crowd of 2,000 people attended the awards dinner for the World Beer Cup. 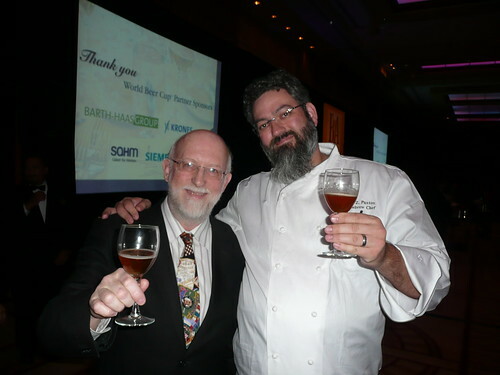 It is believed to have been the world’s largest beer dinner, and the five course meal was created and prepared by Randy Mosher and Sean Paxton, the Homebrew Chef. This year, 642 breweries from 44 countries and 47 U.S. states vied for awards with 3,351 beers entered in 90 beer style categories. 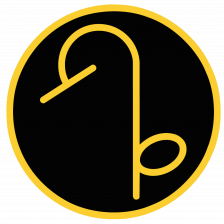 The entries in each category were eligible for gold, silver and bronze awards. Judges presented a total of 268 awards.